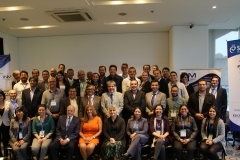 Under the Project «Strengthening of the National Metrology Institutes in the Hemisphere, in support of emerging technologies» funded by the IADB, and in particular regarding and in particular regarding the Component 2 Streghtening the regional links with the public and private sectors for the regional regulatory environment and emerging industrial quality infrastructure, the workshop «Impact of Metrology on Innovation and Industrial Development» was developed in Bogotá, with the objective of discussing the main benefits and impact of the metrology in the processes of innovation and development of emerging industries. 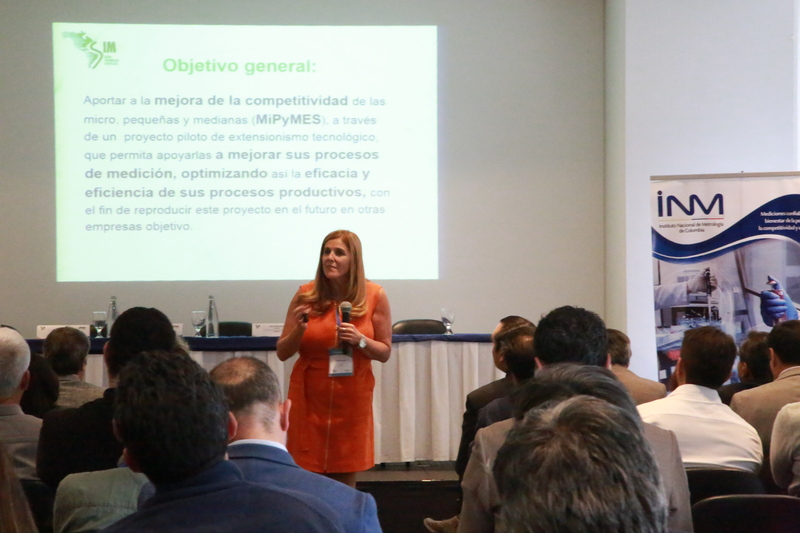 Other objectives of the event were to promote a climate of innovation and competitiveness and to promote the public-private dialogue and public-private. 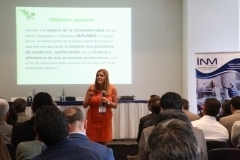 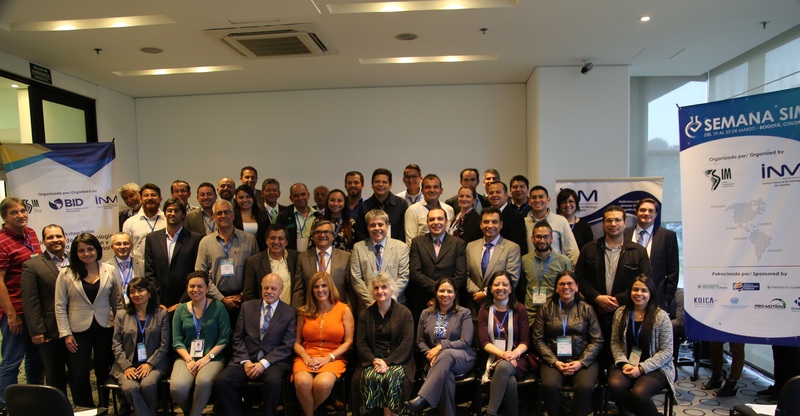 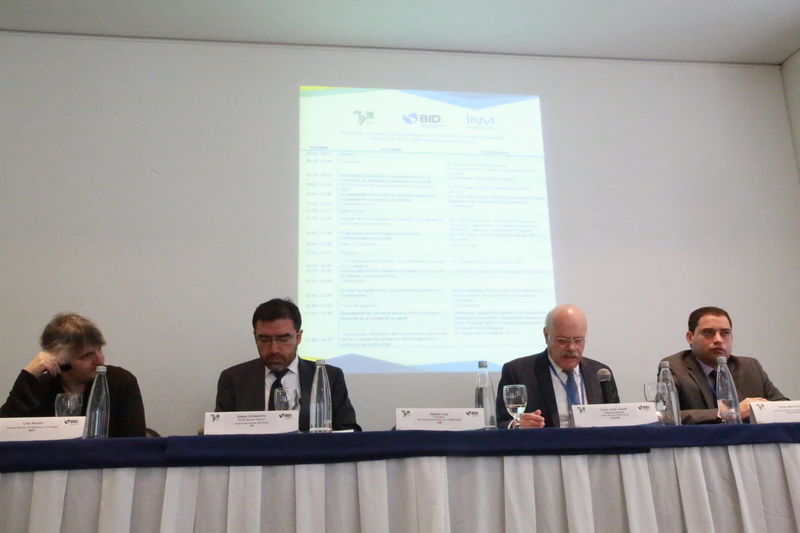 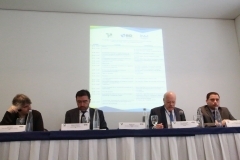 SIM, with the support of the Inter-American Development Bank, proposed this activity with the aim of discussing the challenges and experiences that metrology has developed within innovation and industrial development. 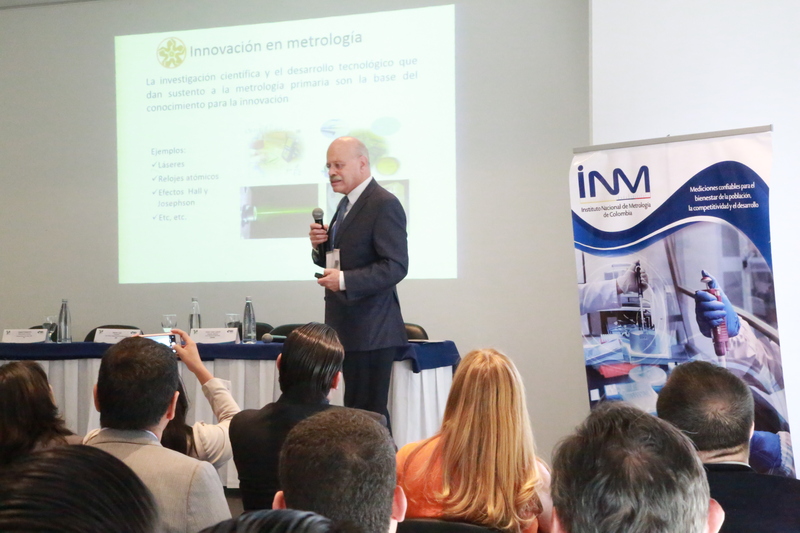 The participation of businessmen and technical experts from NMIs contributed to identify measurement needs that the industry requires, such as the deepening of chemical metrology issues. 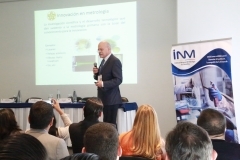 The National Institute of Metrology of Colombia was the hosting institution and, together with ANDIMET (SIM Sub region), was in charge of the excellent organization of the event.